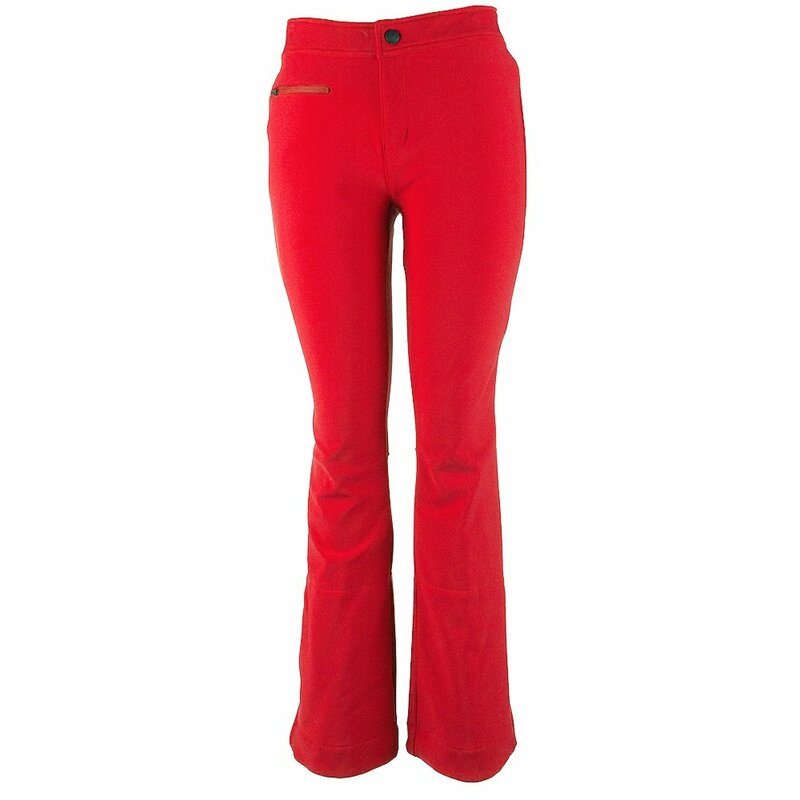 Obermeyer's Bond II Ski Pant gives you sleek, flattering coverage that moves seamlessly. Its nylon-spandex softshell fabric provides quick-breathing, fast-moving performance with help from articulated patterning. An elastic waist panel and high-back waistband improve fit and coverage. Water-resistant powder cuffs keep spraying powder and slush out, preventing cold, wet feet. These pants look great and perform remarkably. "What is the difference between the Bond(original) and Bond II ski pant? " "The Obermeyer Bond is from the Winter 2016/2017 season and the Obermeyer Bond II is from the Winter 2017/2018 season. Hope this information helps!" "What is the inseam of the “long” length?" "Thank you for your inquiry, please see the Sizing Chart for this item. We hope this information helps!" "Hi, I am 116#'s, 26 waist and just under 5'4'. Is the 4 short or 4 regular best ?" "We would recommend a size 4 Regular length inseam. Hope this information helps. "